Our school year is almost over. Please make sure all of your child's fees are paid in full. This includes book fees, Meal Tracker fees, library books & textbooks returned or paid for if lost, etc. Make sure there is enough money in your child'd meal account to cover the rest of the year. 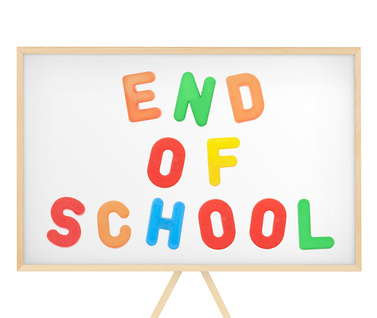 Any money left in the account on the last day of school will carry over to next year. After Friday, April 27th, your child will not be allowed to charge and will be given a plain peanut butter sandwich and white milk for lunch if there is not enough money in his/her account. All library books must be returned by Friday, May 4th. If lost or damaged, the books must be paid for. Any lost or destroyed textbooks must also be paid for. Report Cards will not be handed out if there are any outstanding school fees. Thank you in advance for taking care of these school fees as soon as possible.